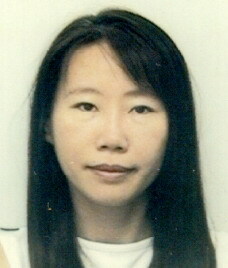 Research Interests: Medical image analysis; image processing; medical and computer vision; pattern recognition. Research Interests: Computer graphics; visualization; medical imaging; virtual reality; volume rendering; image-based rendering; scientific computing. Research Interests: Computer vision; 3D reconstruction, motion analysis, image-based modeling and rendering, computer graphics. Research Interests: Computer Graphics, more specifically in geometry processing methods and real-time rendering techniques using programmable graphics hardware. Research Interests: Geometric modeling and processing; computer graphics; interactive techniques. 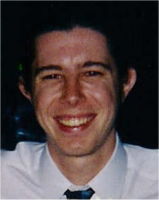 Research Interests: Computer vision, computer graphics, human-computer interaction.